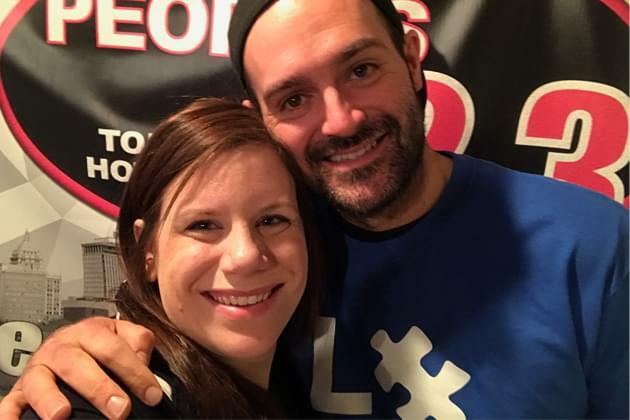 Katlyn Linsley, president of Central Illinois Autism Assocation, stopped by this morning to chat with ORyan and the Morning Grind about what CIAA does to help create inclusion for our friends, family, and neighbors on the spectrum. While there are more questions than answers, CIAA can help provide services to the community to help better understand autism AND they continue to provide hope and support for families dealing with Autism. And tonight, you can show your support by stopping out to Texas Roadhouse in East Peoria for dinner tonight! 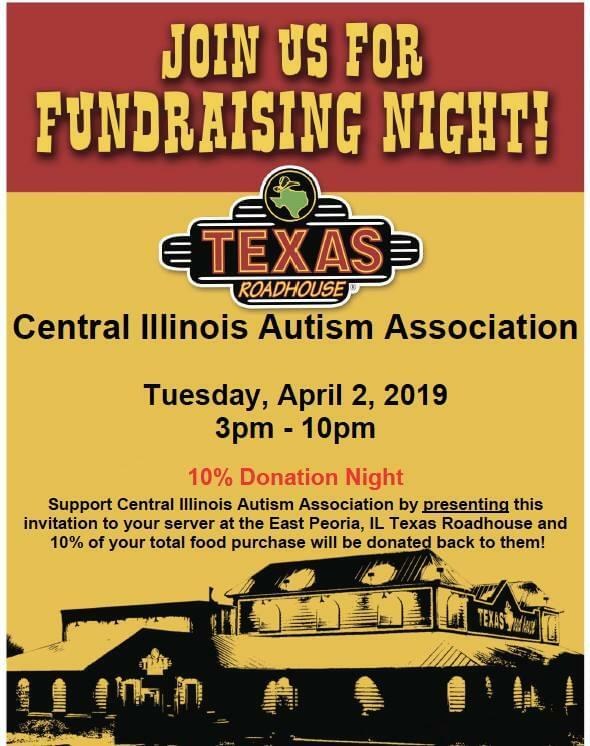 From 3p-10p today, head over to Texas Roadhouse, order dinner, eat, and make your server aware that you are there in support of Central Illinois Autism Association, and BOOM… You are full, satisfied, and you have made a difference! 10% of the proceeds tonight will benefit autism awareness and action in central Illinois! 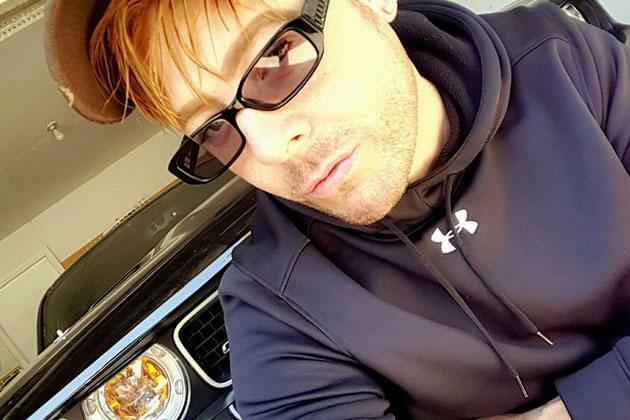 Click here for all the details and come hungry!